Let’s face it, you know that you love the city of Denver, and you’re not alone. It’s one of the fastest growing in the country, and its good reputation is spreading far and wide. Even though it’s relatively new, it’s full of history from the Wild West, and it’s leading the charge with a lot of cultural and political issues today. But how much do you really know about it? Maybe you have a favorite microbrewery and know the fastest way to get up to the mountains, but what about the background of the city itself? Do you know even know where the name comes from? In case you don’t, it’s named after James W. Denver. Who Was James W. Denver? James William Denver, or Jim to his friends, lived from October 23, 1817 – August 9, 1892. He was born in Virginia, and moved to Ohio with his family in 1830. He did well in school, and he eventually graduated the from the law school at the University of Cincinnati. He worked as a lawyer in Ohio and Missouri for a while, but he took a little break to fight in the Mexican-American War. After that, he headed west to California and found work as a trader. While there, he killed a newspaper editor in a duel (you probably aren’t the first person to be frustrated with news reporting), but this didn’t seem to be damaging to his political career. 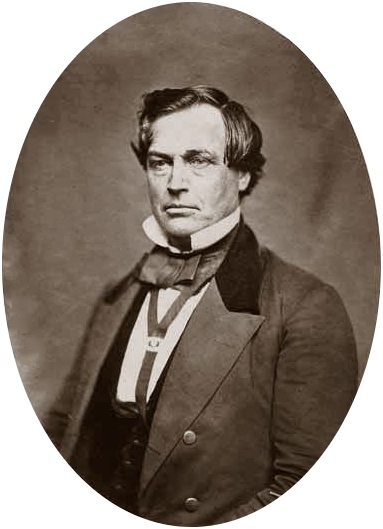 He started in the California State Senate, then became the Secretary of State of California, then went to the United States Congress, and ended up as Commissioner of Indian Affairs for President James Buchanan. But, it didn’t stop there. He was sent to the Kansas Territory, and he started as the Secretary, but ended up becoming the Territorial Governor. Next he became a general in the Civil War, and he then went to Washington to continue his law career. He played in politics a bit more, and was even considered as a presidential candidate, but didn’t end up with anything noteworthy in his later years. When William Larimer and a few others were trying to build up Denver as a city, they wanted to earn it a spot as the county seat. Knowing that a certain politician could help with this, they named it after him as a bit of a bribe to the ego. However, the Governor had already resigned by the time it happened, but it all worked out in the end. After the name was chosen, James managed to visit his city twice during his life. Can you imagine how fun that would be? Unfortunately, he was pretty disappointed. It seems that the locals didn’t really care who he was, and they didn’t treat him as a major celebrity. 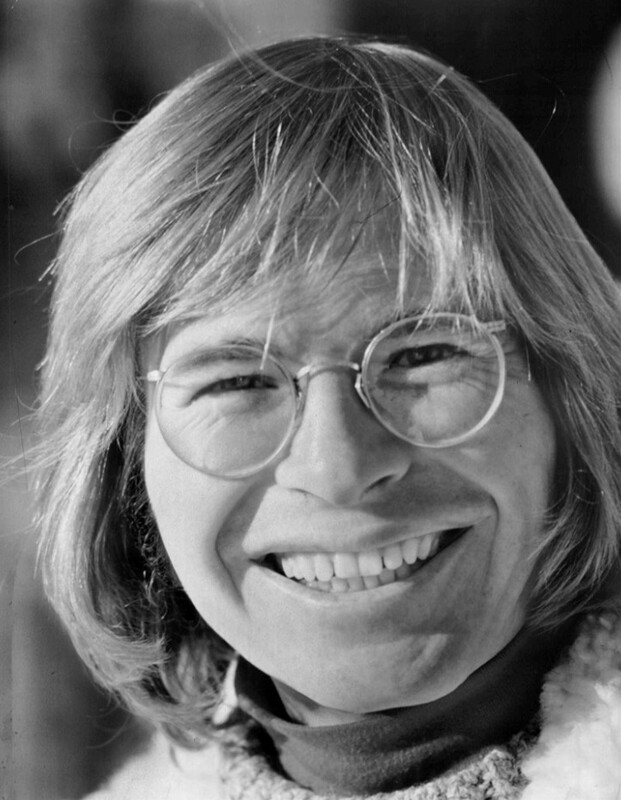 Another famous man sharing this name was John Denver. Was he related to James? No. John’s actual last name was Deutschendorf, but it seems that such a complicated name wasn’t great for a successful career in show business. Fortunately, a crafty artist wasn’t going to let something like that stand in his way of fame, so he started searching for a new name. Since he had a strong love for the state of Colorado, he settled on sharing the name of the capital city. He was actually born in Roswell, New Mexico, but he spent a lot of time enjoying the Centennial State and loved living in Aspen. One of his most famous songs, Rocky Mountain High, was even named one of two official songs of the state (shared with Where the Columbines Grow) in 2007. It passed by a close margin when the state senate voted on it because the opposition believed it promoted drug use, but the proponents said that it simply referred to the euphoric feeling you get while in the state’s mountains. Do you remember the old show Gilligan’s Island from the ‘60s about the people who survived the shipwreck of the SS Minnow? If you do, you surely remember the funny and clumsy First Mate Gilligan who inspired the name of the show. Well, that wasn’t his only claim to fame. 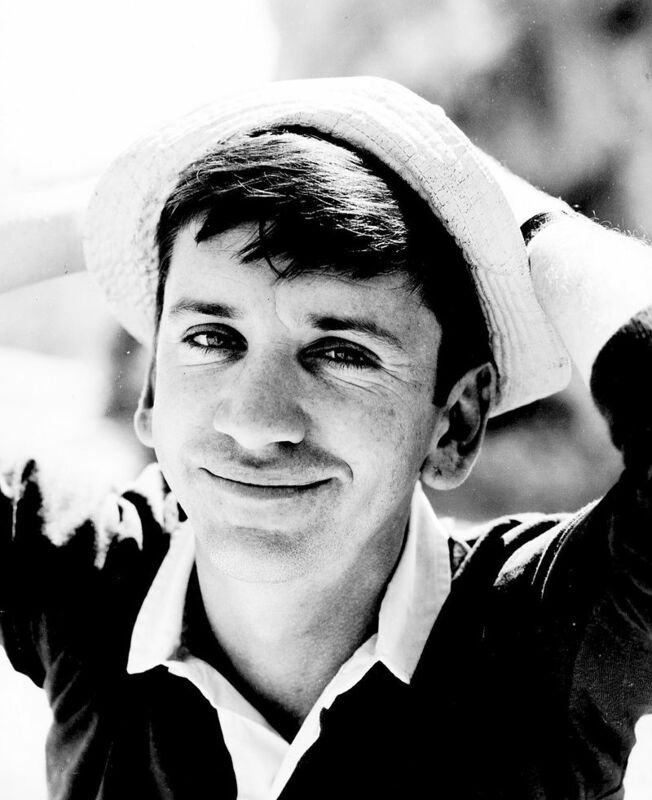 His real name was Bob Denver, and he also just so happened to be the great-great grandson of James W. Denver. That’s a nice little fact to impress your friends next time you’re at a party. How Well Do You Really Know Denver? It’s learning simple facts, such as the reason behind a name, that can show you how little you actually know about a place. 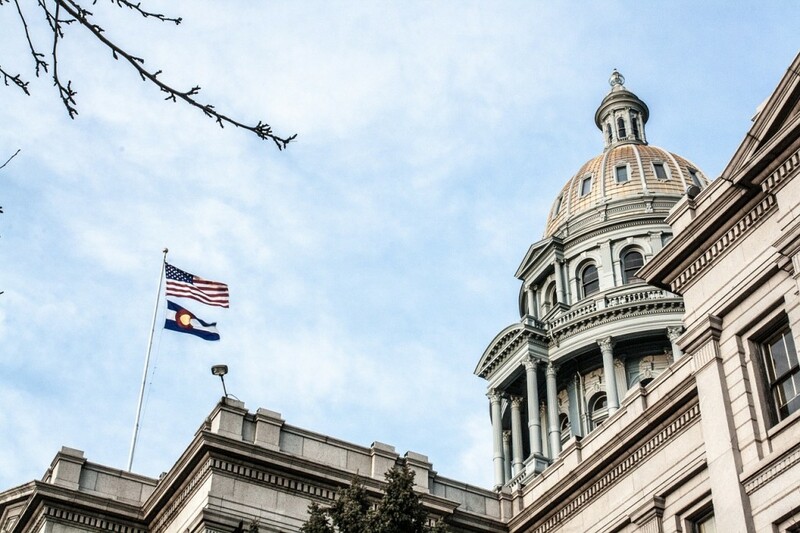 Whether you’re a Denver native or moved here last week, this is a fascinating city with a lot to learn. Hopefully this has inspired you to start asking more questions about the things around you, and maybe you’ll soon become a true expert on the city!